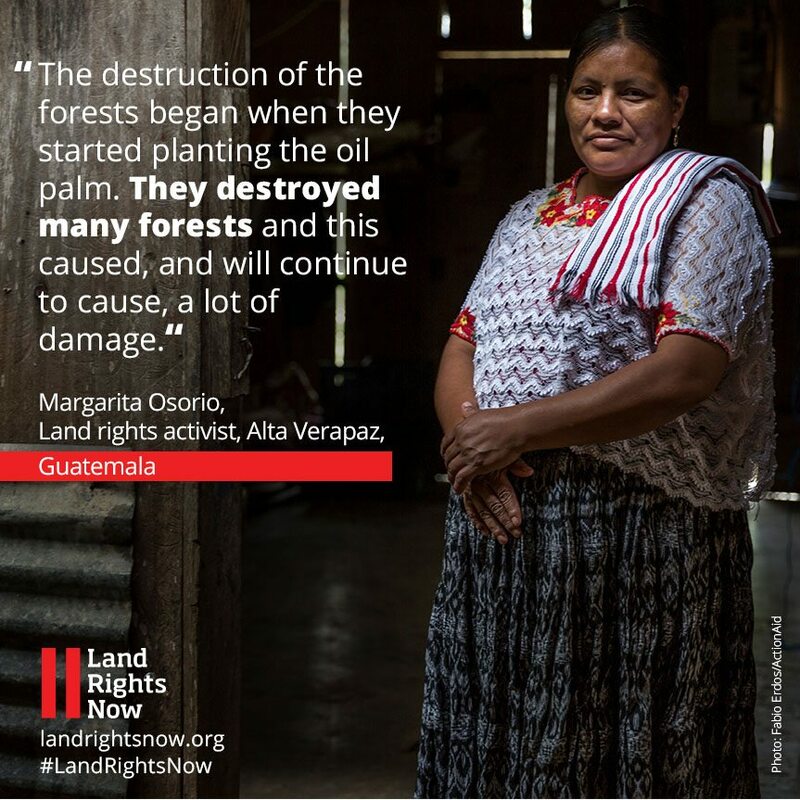 Indigenous peoples and peasant farming communities in Guatemala are facing a threat to their existence due to loss of their land to agribusiness plantation. The community of La Ayuda in the coastal region is completely surrounded by palm oil, which provides only low paying seasonal jobs for a few members of the community. 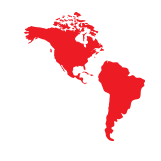 In the face of violence and intimidation, many local people have sold their land and are forced to leave in search of livelihoods elsewhere, with some migrating to Mexico and the United States. The remaining community members fear their village will disappear as palm oil production continues unchecked. Those that continue to farm have seen streams and rivers diverted away from their land and local drinking water sources contaminated by chemicals used on the plantations. “We are not up against an isolated problem or a situation that involves only indigenous and peasant communities and agribusiness executives. It is a national problem that destroys nature and undermines our already precarious quality of life. Sooner or later all of society will pay the consequences of this grave destruction,” said the Network of Communities Affected by Palm Oil. 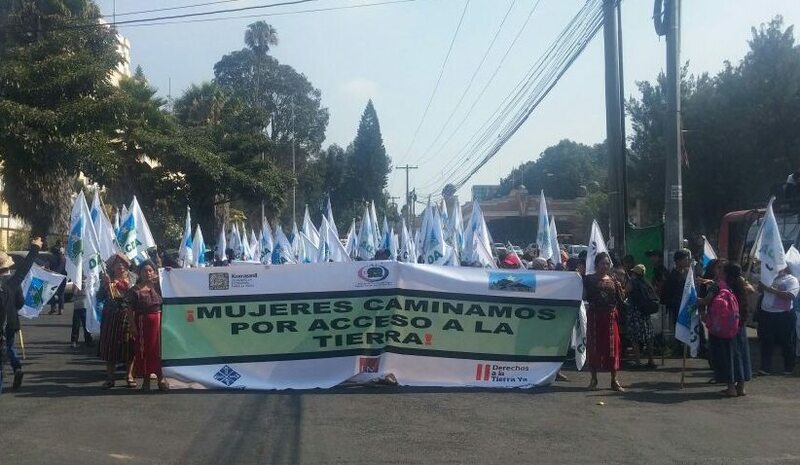 As part of Land Rights Now Global Earth Day Mobilizations, rural women marched to Guatemala City to call on the government to increase the budget designated to access to land and agricultural production. They marched to the Ministry for Food, Agriculture and Livestock and the Office of the Land Fund where they denounced the violent community evictions and demanded land ownership and tenure rights highlighting currently 75 per cent of the Land Fund budget goes towards leasing of land and only 17 per cent for purchase of land. They also called on the Ministry of Agriculture to allocate 15 per cent of its budget to support rural women who play a major role in food production. Read the full set of demands here (in Spanish). 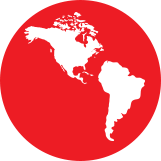 Note: ActionAid USA is a contributor to this piece, which originally appeared on Land Rights Now.